The flagship of the Acura line is the NSX, a futuristic hybrid supercar with 573 horsepower and the company's superb Super Handling All-Wheel-Drive system. 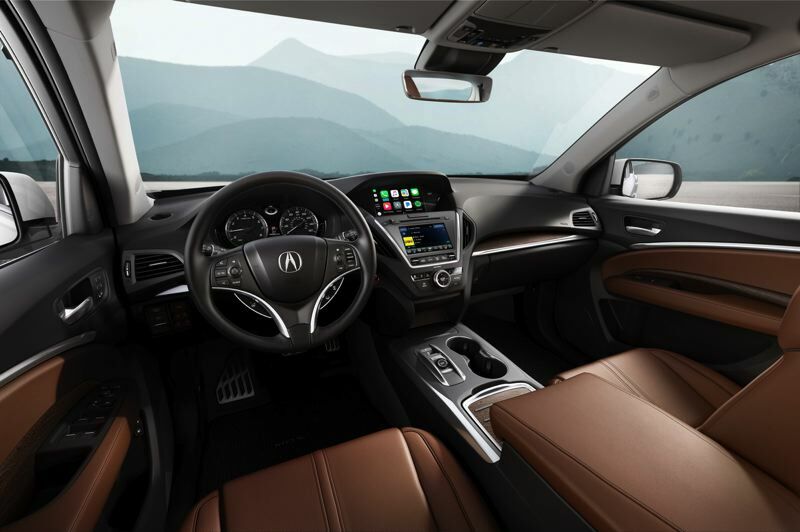 But if you can't afford the $157,500 price tag and all the speeding tickets that are likely to go with such an attention-grabbing vehicles, Acura has something else impressive to sell you — the 2019 MDX Sport Hybrid, which channels 321 horsepower through a 7-speed dual clutch automatic transmissiontto the same SH-AWD system. It is capable of impressive performance for a mid-size crossover SUV, but doesn't call nearly as much attention to itself. 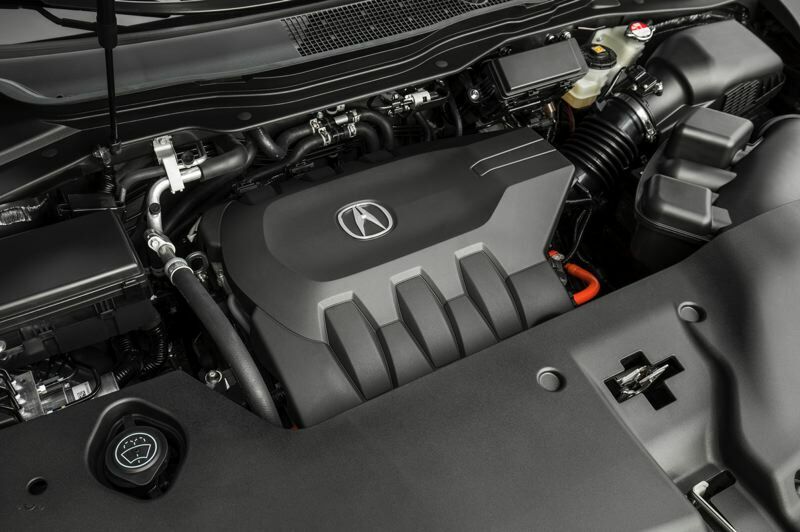 The real secret of both vehicles is Acura's use of electric motors to not only increase mileage but boost performance. 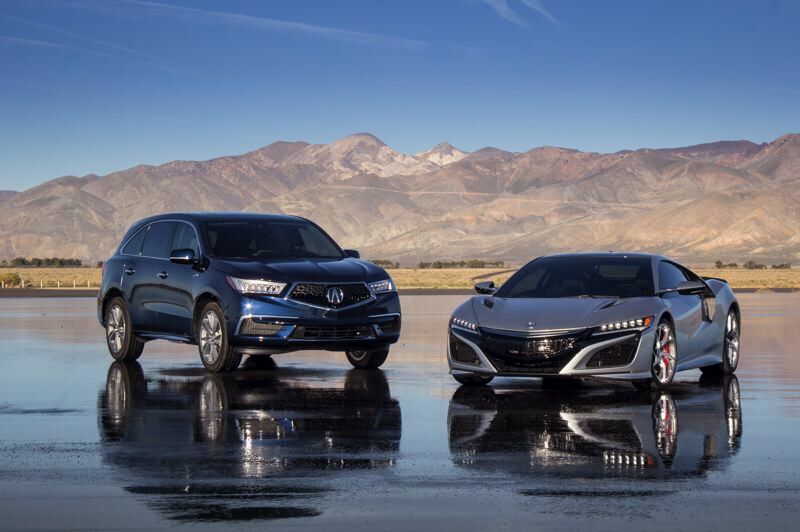 Although most hybrid makers pair electric motors to gas engines to achieve the first goal, the NSX and MDX Sport Hybrid take full advantage of the instant and ample torque to also improve acceleration. You can feel the results in the seat of your pants. The Sport Hybrid version of the MDX is noticeably faster than the gas-only version, even though its V6 is smaller — 3.0-liters in the hybrid compared to 3.5 in the gas version. But while the gas version produces an impressive 290 horsepower, the hybrid version pumps out 31 more. it also has more torque, 289 foot-pounds compared to 267 in the gas version. Surprisingly, that much additional power doesn't cost all that much more. 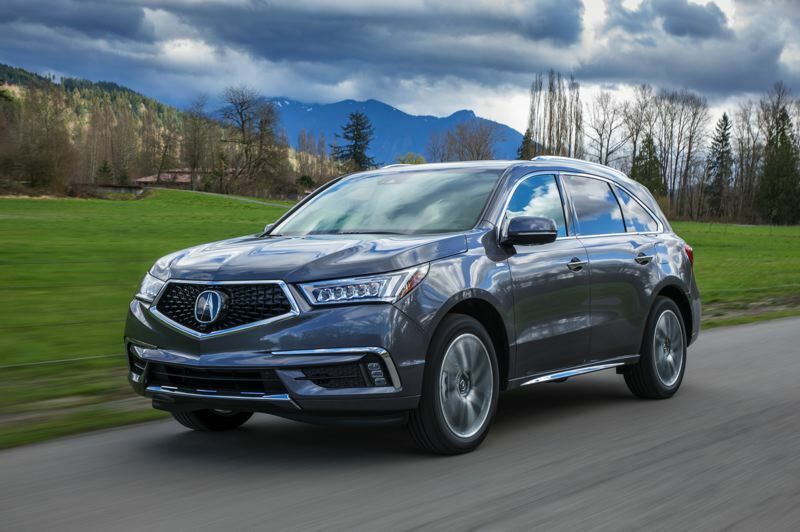 While hybrids have historically cost more than gas versions of the same vehicle because of electric motor and battery costs, the 2019 Acura Sport MDX Hybrid is only $1,500 more than comparably equipped gas versions. That's remarkable because the hybrid version has not one but three electric motors that improve mileage and performance, one in the transmission and two in the rear end, where they also assist with vectoring, a process of controlling the rear wheels in corners to improve handling. And speaking of handling, as the name implies, the MDX Sport Hybrid comes standard with a sport suspension, which also improves handling without being too stiff for rough city roads or dirt trails. As befits a luxury brand, the base versions of the MDX come standard with a lot of comfort, convenience, infotainment and safety features. Our test vehicle was also equipped with both a Tech Package and an Advance Package that added practically every other automotive technology on the planet, include all of the AcuraWatch safety features. Even so, it only cost a little over $60,000, which is very reasonable, considering it is also designed to carry up to seven people in three rows of seats. Some might argue that styling of the MDX is a little conservative, which it is, except for the larger grill. The interior styling is also restrained, but in a good way. With the Sport Hybrid version, the result is a genuine sleeper, a performance vehicle that won't alarm the neighbors or tip off police that you're coming. If you want that kind of attention and have an additional $94,000 or so, there's always the NSX.